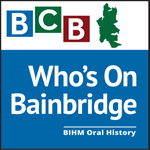 In this podcast BCB host Jo Jenkins introduces us to the new Executive Director of the Bainbridge Island Historical Museum, Brianna Kosowitz. Brianna comes to the museum from the Smithsonian’s National Museum of American History in Washington D.C. 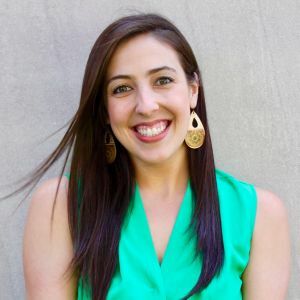 In this interview, she describes her love of history, her passion for the museum, and what it means for her to once again live in a small close-knit community. To learn more about the Bainbridge Island Historical Museum and its wealth of offerings, visit http://www.bainbridgehistory.org. … and, if you listen all the way to the end of this podcast, you’ll discover the museum has a reward waiting for you! Credits: BCB host Jo Jenkins; audio tech: Chris Walker; audio editor and publisher, Diane Walker; social media: Jen St. Louis.